1. 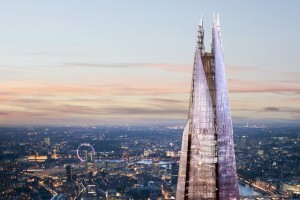 Since 2010, the tallest structure in London has been The Shard, which was topped out at 309.6 metres (1,016 ft), making it the tallest habitable building in Europe at the time. 2. 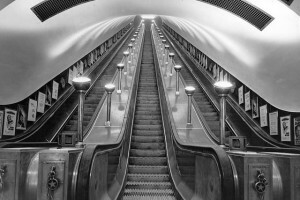 London was the first city in the world to have an underground railway, known as the ‘Tube’. 3. 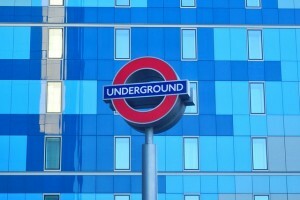 More than half of the London Underground network in fact runs above the ground. 4. 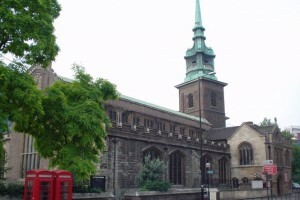 The oldest church in London is All Hallows by the Tower. It is near Tower Hill and it was founded in 675. It was built over Roman pavement dating from the 2nd century A.D.
5. 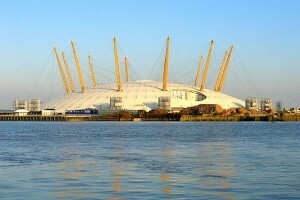 You could fit the Great Pyramid at Giza inside the Millennium Dome, now known as the O2 Arena, the largest structure of its kind in the world. 6. 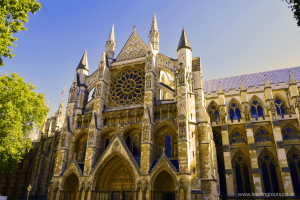 The tomb of Elizabethan poet Edmund Spenser in Westminster Abbey is said to contain unpublished works by his contemporaries – including Shakespeare. He threw manuscripts into Spenser’s grave to honor his genius. 7. 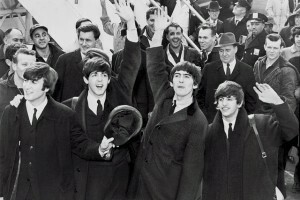 The only true home shared by all four Beatles was a flat at 57 Green Street near Hyde Park, where they lived in the autumn of 1963. 8. 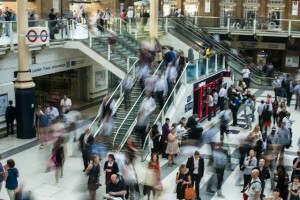 London was the first city to reach a population of more than one million, in 1811. It remained the largest city in the world until it was overtaken by Tokyo in 1957. 9. 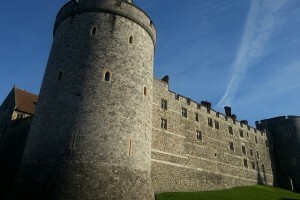 Windsor Castle is the oldest royal residence in the world that is still being used by the royal family. 10. 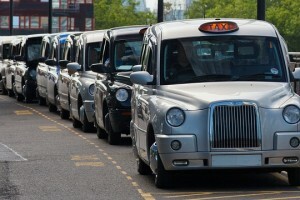 To get a London taxi license, you have to prove that you know every single street and landmark in London. It’s called “The Knowledge” and takes approximately 3 years to memorize.